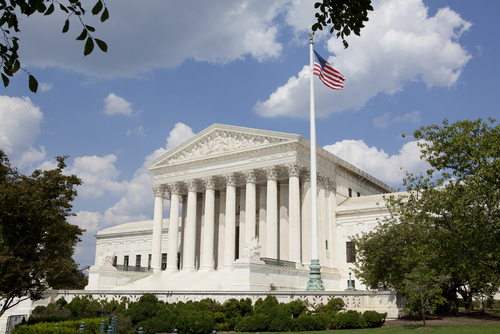 The Obama administration asked the Supreme Court on Wednesday to hear a case concerning the 2010 health care overhaul law. In addition, Republican state attorneys general separately asked the Supreme Court for a verdict early next year. This makes it all but certain that the court will soon agree to hear one or more cases involving challenges to the law, with arguments likely by next spring and a decision possible by June, in the middle of the 2012 presidential campaign. The most controversial of the law's provisions, and one on which appeals courts have been divided, is the mandate for individuals to buy health insurance if they are not covered through an employer's or other plan. To read Psychiatric News' coverage of legal challenges to the health reform law, see http://pn.psychiatryonline.org/content/46/15/1.1.full and http://pn.psychiatryonline.org/content/46/17/5.full.